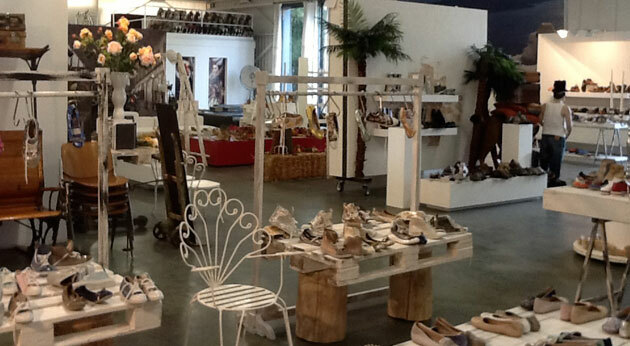 Studio Moda Firenze is an agency specialized in footwear and accessories representation, since 1987. Born in the Tuscan capital, Florence, while operating mostly in Central and Northern Italy. A reality that has developed, and continues its evolution, thanks to the direction of the two partners, which reinforces the company with a combination of experience and innovation. It’s a distribution that aims to new commercial dynamics that are growing, while giving support to said companies, through the growth and enhancement of their brands. The multi-brand showroom of Studio Moda Firenze is located near Florence, not far from Florence's Leonardo Da Vinci airport. 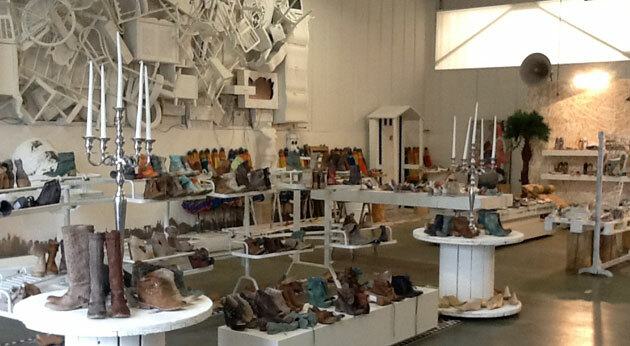 Studio Moda Firenze also makes use of three Temporany showrooms located in Bologna, Venice and Milan. They guarantee customers and buyers service of the highest level, the perfect mix between production and creativity.